Top Choice for Schools and Home Studios. This 4-leg modeling stand may be more economical than others, but it does not skimp on quality. 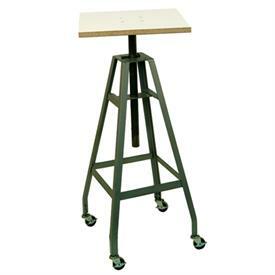 The stand's welded angle steel frame with 24-inch leg spread at the base ensures maximum stability. 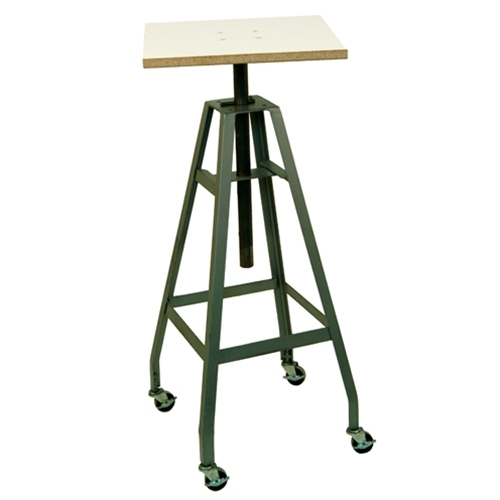 Ball bearing swivel casters provide easy rolling and convenient portability making it the ideal standard for schools and studios.